When we are talking about the big day; the wedding day, nobody wants anything to go wrong. Even the little details that seem petty to us and we tend to ignore them normally, are put into check. From the wedding venue to the arrangements and from the dress to the wedding ring; everything should be just the way you want. 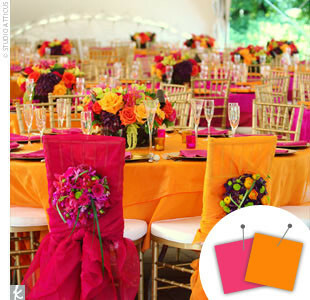 Especially if you are a GIRL, you just cannot help but want your BIG DAY to be PERFECT – and no less than that. Thus when it comes to selecting your wedding cake, you wouldn’t want it to be made by the baker nextdoor. You would most likely want it to be made by a Cake Designer who has proven himself well enough in cake-making. A certified cake designer is one who designs cake on a professional level and has proved him/herself in the field of cake designing. They won’t just provide you with a soft sponge decorated with nice and fluffy whipped cream; they will deliver you a cake that shall please not just you but all your guests as well. Wedding cakes are no longer just a three-storey cake with whipped cream smoothed all over and a little decoration here and there, they have been taken to a NEXT LEVEL! With new cake decorating tools and miscellaneous cake decor items being discovered every day, the cakes made for your big day are not just decorative but also thematic. And the flavours are also varied and very well experimented with. 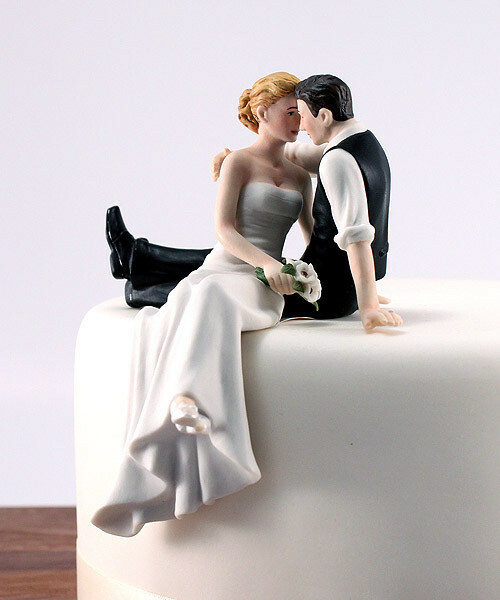 If you have to choose a wedding cake for yourself, then please don’t leave it for the last week or the last day. With so many flavours and designs to go through; it is no less tricky a decision to make! If you choose your cake to be made by a well-known designer then you might have to place your orders 4 to 5 months in advance (at the least I guess). Even if the designer is not demanding 4 to 5 months afore the day, I’d say you select your cake’s design and flavour with a good month in hand.